Finally you can find in music stores and digital the new album of the italian string quartet, Quartetto Prometeo. Two compositions that belong to classical repertoire, “Ludwig van Beethoven’s “Serioso” and Franz Schubert’s “Das Tod und das Mädchen”, are protagonists of the new volume of Limen Black Line series. A program transcribed by Mahler during his early working years with the Vienna Philharmonics, and today proposed by the renowned Italian string quartet, with a brilliant international career, Quartetto Prometeo. Since the beginning this artists, thanks to an excellent execution, both technically and emotionally, give to the listener the intensity and the power of this two beautiful works. The DVD contain also interviews of great value given by two leading artists of the national and international music scene: Salvatore Sciarrino and Salvatore Accardo, who talk about their personal relationship with Quartetto Prometeo. 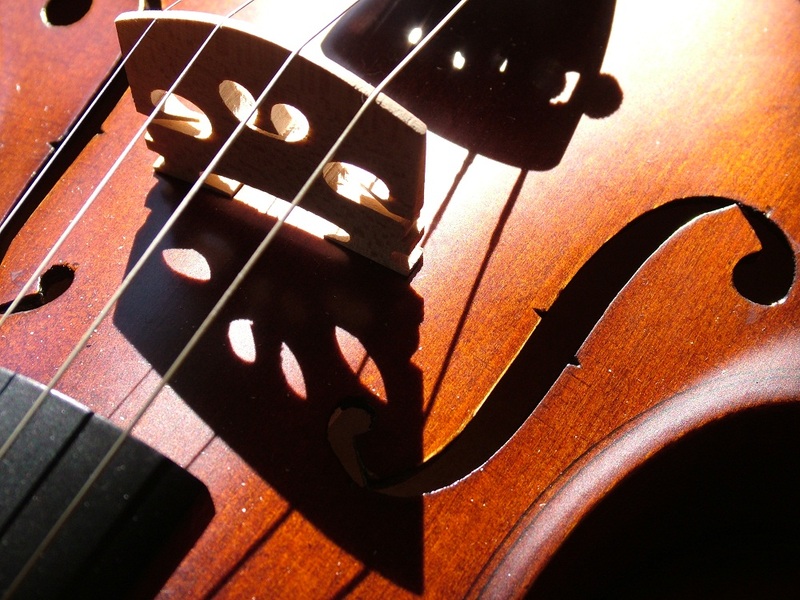 On March 2012 will be available the new album of Quartetto Prometeo! Two compositions that belong to classical repertoire, Ludwig van Beethoven’s “Serioso” and Franz Schubert’s “Das Tod und das Mädchen”, are protagonists of the new volume of Limen Black Line series. A program transcribed by Mahler during his early working years with the Vienna Philharmonics, and today proposed by the renowned Italian string quartet, Quartetto Prometeo. The DVD contains also interviews of great value given by two leading artists of the national and international music scene: Salvatore Sciarrino and Salvatore Accardo, who talk about their personal relationship with Quartetto Prometeo. From March 2012 in music stores and digital! Across virtuosity…now available on iTunes! 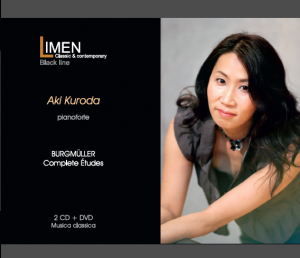 Finally the new album of Fabrizio Meloni and Takahiro Yoshikawa is also available on iTunes!!! 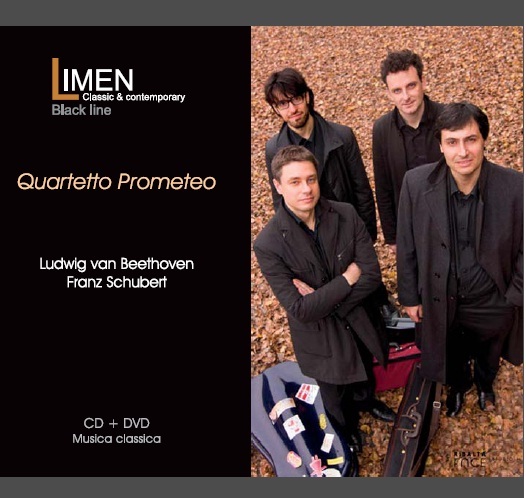 Limen music & arts is pleased to announce the release of a new album, scheduled for January 2012, of the Italian ensemble Quartetto Prometeo…. On January 7. 2012 M° Fabrizio Meloni and M° Takahiro Yoshikawa will be guests of Piazza Verdi, RAI Radio 3 from 15:00 (GMT+1) to 18:00 (GMT+1), to present the new album (CD+DVD box set): “Across Virtuosity“, dedicated to Fantasie on operatic melodies. In addition to the interview, the artists will perform 3 tracks from the album, that will be available in music stores and digital from January 9. 2012. To listen to RAI Radio 3, please click here. 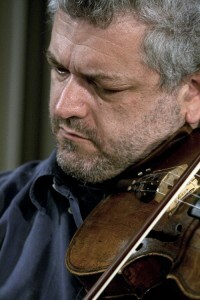 Sabato 7 Gennaio 2012 il Maestro Fabrizio Meloni e il Maestro Takahiro Yoshikawa saranno ospiti del programma Piazza Verdi, in onda su RAI Radio 3 dalle 15:00 alle 18:00, per presentare il loro nuovo album (CD+DVD): “Across Virtuosity“, dedicato alle Fantasie su arie d’opera. Oltre all’intervista, i musicisti eseguiranno dal vivo tre brani tratti dall’album, la cui uscita è prevista per il 9 Gennaio 2012 nei principali negozi di musica e in digitale. Per maggiori informazioni sull’album, cliccate qui. Per ascoltare la diretta, cliccate qui. From January 9th 2012 will be available in all music stores and digital the new album of M° Fabrizio Meloni, accompanied by the talented pianist M° Takahiro Yoshikawa. Compositions seemingly straightforward, but in fact deeply shifty are the Fantasie for Clarinet and Piano, a musical genre that met a remarkable success in Nineteenth Century Italy. 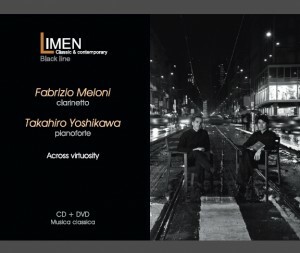 In this CD+DVD box set, umpteenth volume belonging to BLACK LINE series, are two exceptional musicians, appreciated worldwide, to take us in this fascinating journey into the instrumental virtuosity: Fabrizio Meloni, First Solo clarinet of the Orchestra and the philarmonica of La Scala Theatre in Milan, since 1984, accompanied by the talented pianist Takahiro Yoshikawa. Artists propose a selection of Fantasie that move from operatic melodies, showing, not only an accurately and brilliant technique, but also an exciting and involving interpretation, able to provides the audience with the pleasure of finding the the magic and the emotions of wonderful operas. From January 9. 2012 in music stores and digital! Limen music & art is glad to announce the releases of the new album of Fabrizio Meloni, first solo clarinet chair of the Orchestra and the Philharmonic of the Teatro alla Scala in Milan, and the talented Japanese pianist Takahiro Yoshikawa, titled “Across Virtuosity“. This album, CD+DVD box set, is entirely dedicated to Fantasie for clarinet and piano, a genre that met a remarkable success in Nineteenth Century Italy. This Fantasia in particular moves from operatic melodies, evoking to the listeners all the colours, the expressions and singing of the most fashionable operatic pieces. Coming soon in music stores and digital!